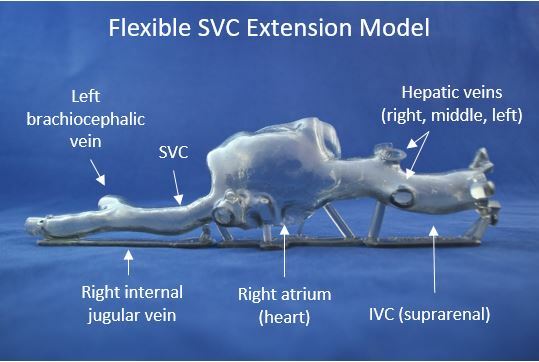 Description: The flexible SVC and heart advanced IVC filter retrieval model is a large single piece model made of flexible material that accurately simulates the compliance of a vein. 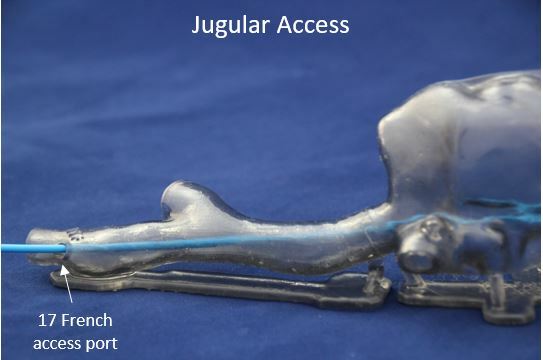 The softer material allows the passage of rigid instruments, such as metal biopsy forceps or rigid TIPS access cannulas. 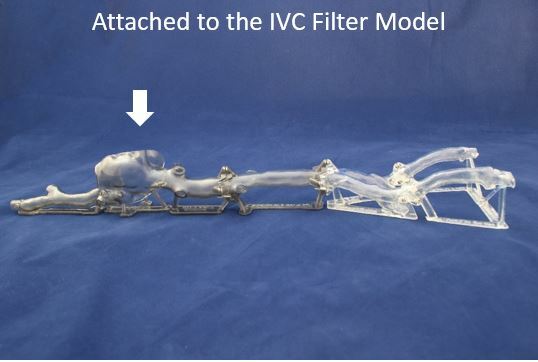 As these instruments are passed through the model, the walls deform to accommodate the instruments as they would in real life. 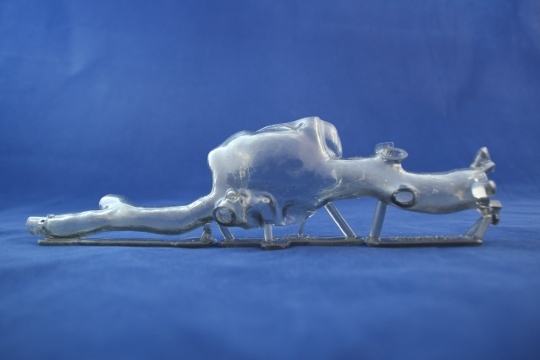 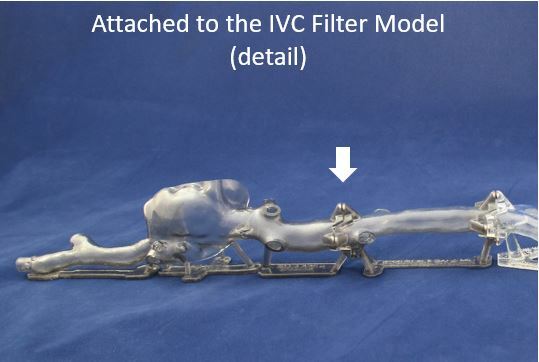 This large single piece replaces the top three pieces of the standard IVC filter model.